1. Click Edit and go to the Links & website embeds tab. Copy the Availability calendar feed URL. 2. In your 9flats account, go to My places and paste the URL in External calendar. 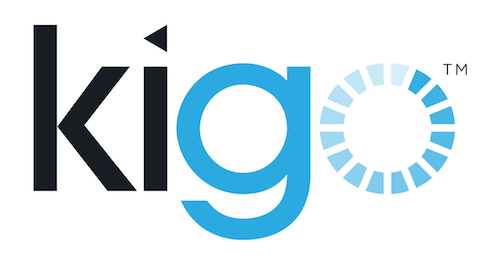 Now your availabilities are updated from Kigo to 9flats. For more info on the 9flats iCal feature: http://blog.9flats.com/ical-feature/. Will a booking automatically be pushed onto 9flats when there is a reservation coming through kigo?